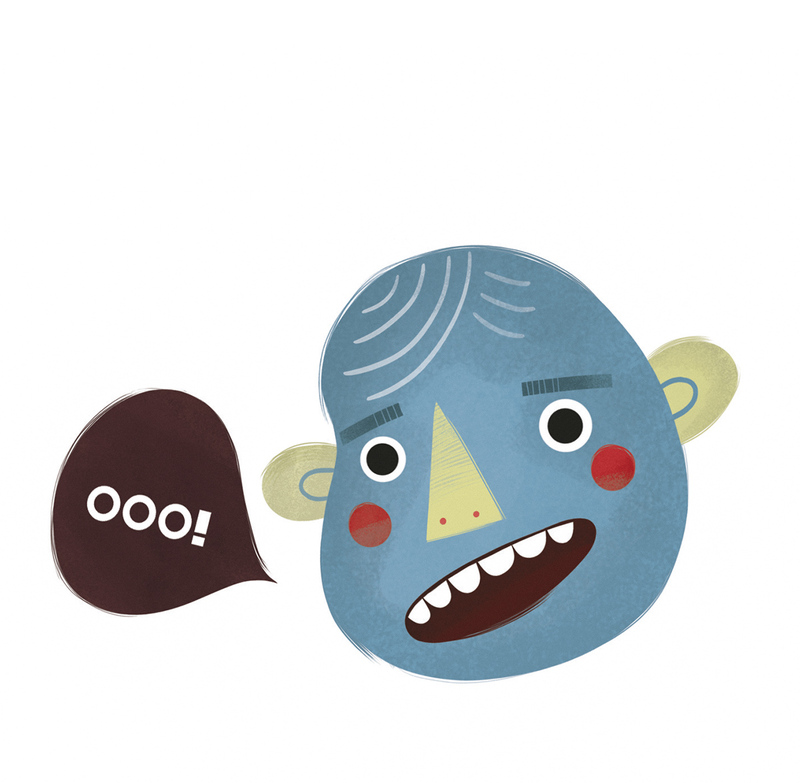 This entry was posted in illustration and tagged face, illustration, monkey, ooo! by sarahgoodreau. Bookmark the permalink.